If you're seeking an apartment, you know how hard it can be to find a good option for a reasonable price. So what does the low-end rent on a rental in Logan Square look like these days--and what might you get for the price? 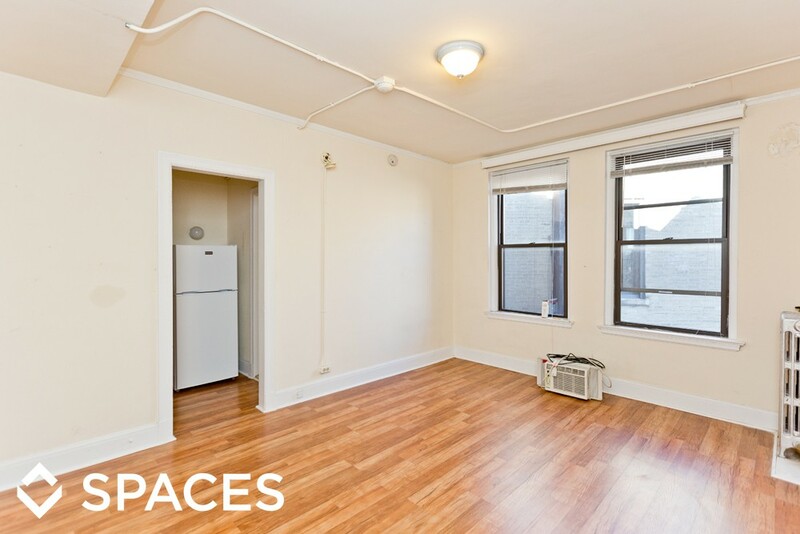 We took a look at local listings for studios and 1-bedroom apartments in Logan Square via rental site Zumper to find out what budget-minded apartment seekers can expect to find in this Chicago neighborhood. 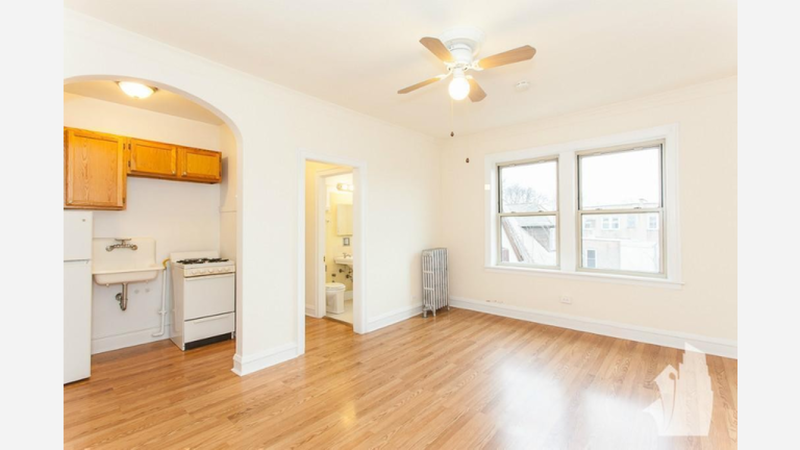 Listed at $750 / month, this studio apartment, located at 2779 North Milwaukee Ave., is 24.6 percent less than the $995 / month median rent for a studio in Logan Square. Then there's this apartment with 1-bedroom and 1-bathroom at 2700 North Spaulding Ave., listed at $1,050 / month. In the unit, look for hardwood flooring, tons of natural light and new kitchen and bathroom appliances. When it comes to pets, both meows and barks are not permitted. And here's a 1-bedroom, 1-bathroom single-family home at 2018 N Spaulding Ave., which is going for $1,250 / month. When it comes to building amenities, expect assigned parking, on-site laundry and storage. In the unit, anticipate air conditioning, a mix of hardwood floors and carpeting, granite countertops and stainless steel appliances. Over at 2647 North Spaulding Ave., there's this 1-bedroom, 1-bathroom apartment, going for $1,295 / month. In the unit, the listing promises hardwood flooring, a walk-in closet, on-site laundry, granite kitchen countertops, a ceiling fan and ample natural light.